Roses Gabor has shared her exceptional new single 'Turkish Delight' - tune in now. 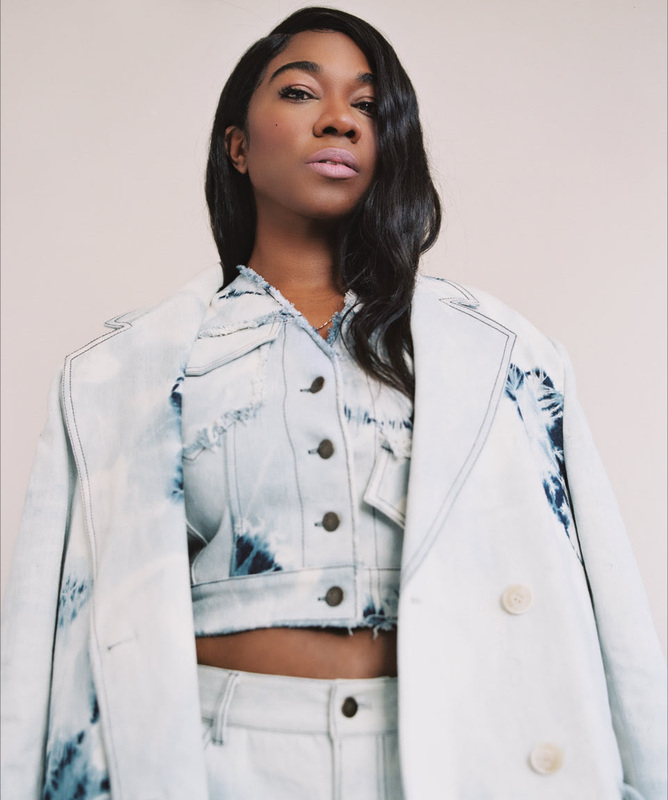 The soulful London riser has just outlined plans for her debut album, with 'Fantasy and Facts' set to land on February 22nd. Due to play London's beautiful St Pancras Old Church on March 18th, she's preceded this with a brand new piece of music. 'Turkish Delight' delves that little bit deeper, her sensual vocal moving between sweet incantation and bitter regret. “It relates to life,” she says. “I want the listener to lose themselves in this record – the fantasy – but it’s also about the facts of everyday life and relationships”.